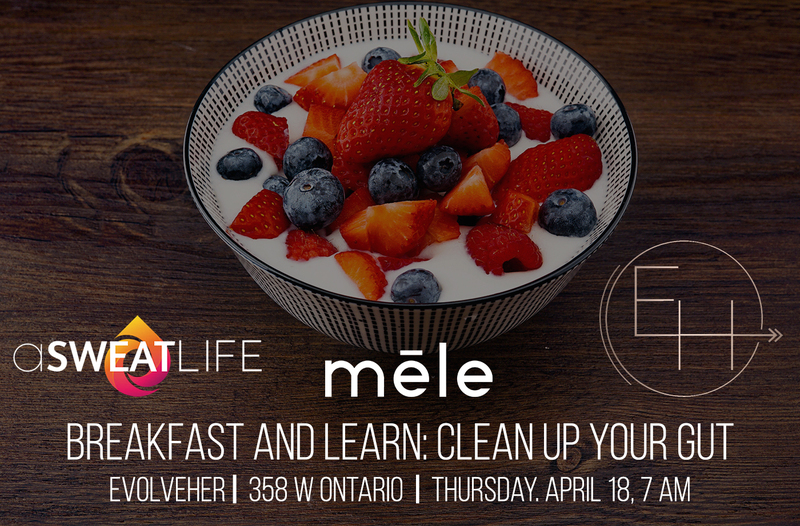 Many of the common beauty and personal care products we use every day aren’t necessarily good for us. They can contain ingredients that may temporarily irritate our skin or potentially contribute to longer-term problems or even illnesses. So, it’s important to choose products with safer ingredients. 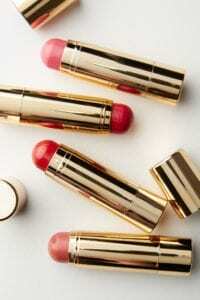 Here are some non-toxic beauty swaps that are so effective you won’t miss the toxins at all. 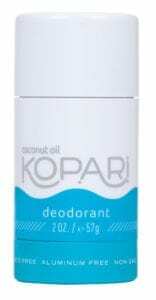 Kopari Beauty’s Coconut Deodorant stops stinky pits without harsh chemicals including aluminum or baking soda. It also doesn’t have that sticky feeling that many aluminum-free deodorants have—making your underarms feel as good as they smell. Swap out the soap and harsh shower gels for Kopari Beauty’s Coconut Shower oil. Made with 100% organic coconut oil, it leaves your skin feeling clean and soft without any kind of residue. 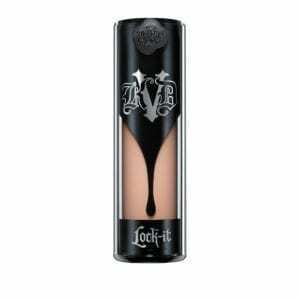 Kat Von D’s Lock It Foundation is serious makeup because it’s fade- and transfer-proof for 24 hours. 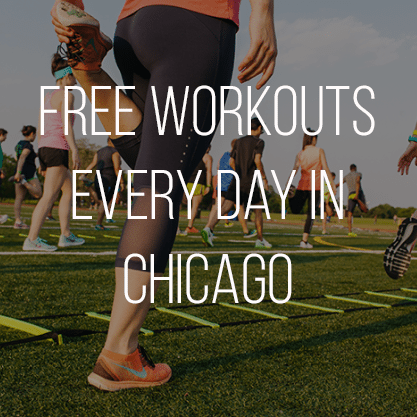 (It really is—I tested it!) A little bit goes a long way, with just one drop needed for medium coverage and two for full coverage. The vegan formula is both alcohol and oil free. This is the best hair masque I’ve tried in a long time. As someone who has very dry and damaged hair, I’ve been really impressed at how it’s improved my hair for days at a time. 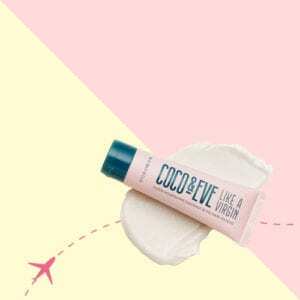 More importantly, this product smells like a tropical beach and is formulated without sulfates, phthalates or parabens. 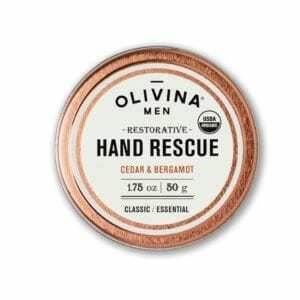 This is technically a men’s product but anyone with extremely dry hands will benefit from Olivina Men Hand Rescue. Certified organic, it is an extremely moisturizing salve made with a variety of oils including olive and grapeseed. With cedar and bergamot, the rustic scent feels like winter while counteracting the effects of it. The solid balm texture also makes it great for travel. 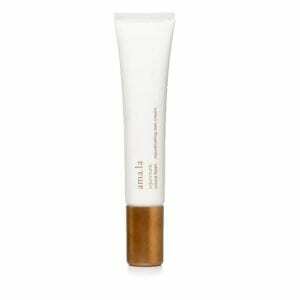 Amala Rejuvenating Eye Cream is clinically proven to increase moisture level, firmness and elasticity as well as the appearance of lines and wrinkles in the eye area. It is formulated with vitamins A and C as well as Amazon plant actives. While this product has a light texture, it is highly moisturizing, and absorbs quickly, so it’s great to wear under makeup. 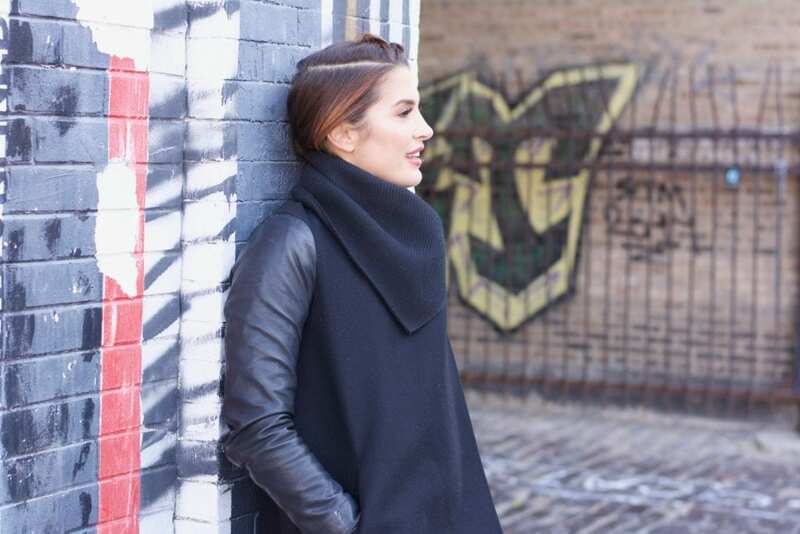 Sara Happ’s The Lip Scrub is the brand’s signature product. 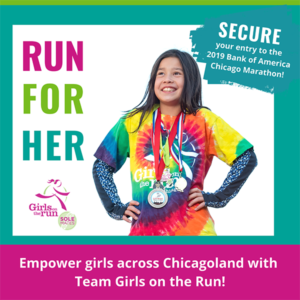 It is available in several flavors including Brown Sugar, Coconut, Pink Grapefruit and Vanilla Bean. Use it twice a day and say goodbye to flakes while saying hello to softer lips that that absorb that product more evenly. This scrub is vegan and made with safe ingredients you will want to lick off your lips. 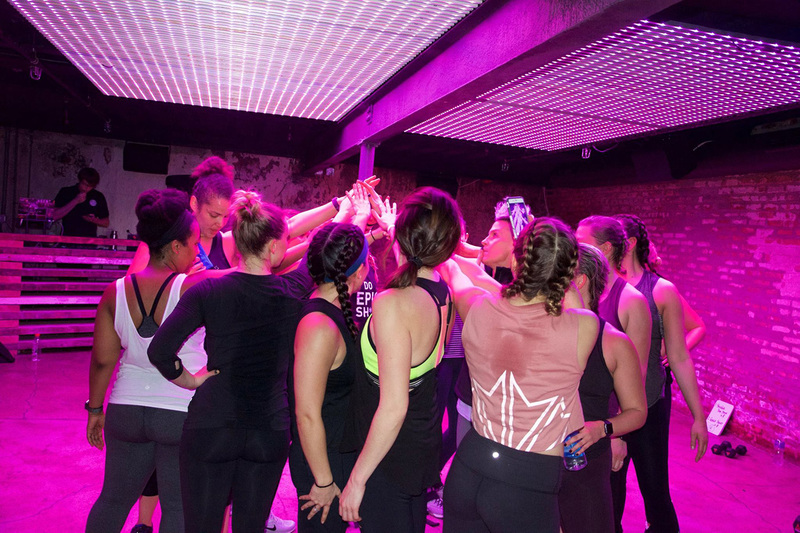 There’s no better pick me up than freshening your southern regions, especially after a sweaty workout. But many vaginal wipes tend to be irritating or have potentially unsafe ingredients. Do It All Wipes are pH balanced and contain soothing ingredients, including aloe vera, coconut oil and organic chamomile. Albeit is a makeup line exclusively available at Anthropologie. Formulated without D5, fragrances, talc or preservatives, the Cheek Stain helps to create a fresh, natural look. Touch ups are easier than using traditional blush because no brush is required. There are four beautiful colors to choose from. 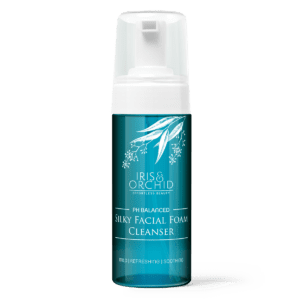 Facial cleansers can have a lot of toxic ingredients in them, but not pH Balanced Silky Facial Foam Cleanser from Iris & Orchid. It contains a variety of ingredients including aloe vera juice, cucumber, and green tea extracts as well as Manuka oil. This non-irritating cleanser is great for everyday use. 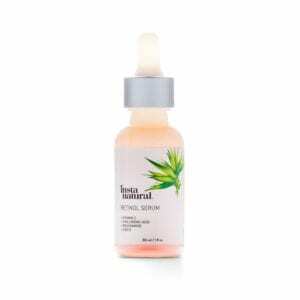 InstaNatural offers products made with high-end ingredients at drugstore prices. Their Retinol Serum can be a game changer, exfoliating the skin and reducing the appearance of fine lines, discoloration and wrinkles. This formulation is incredibly safe without parabens, formaldehyde releasers, synthetic dyes, petroleum, polyethylene glycol, hormone disruptors or artificial preservatives. Washcloths can be harsh on your face and cotton can have unsafe chemicals. Take My Face Off’s Makeup Mittys replace washcloths, face wipes and cotton pads/balls. 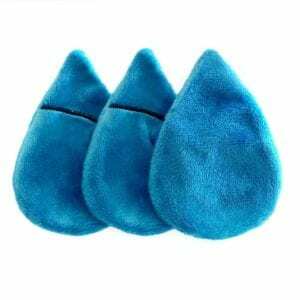 The larger mittys can be used to rinse off face wash, while the smaller ones are meant for toners and micellar water.